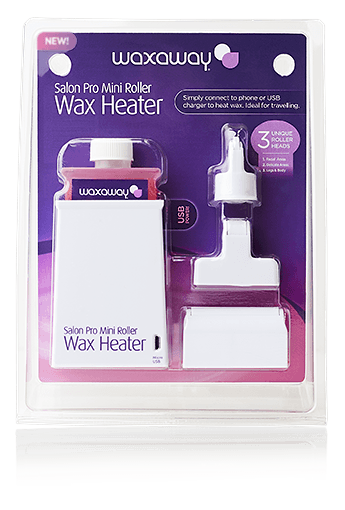 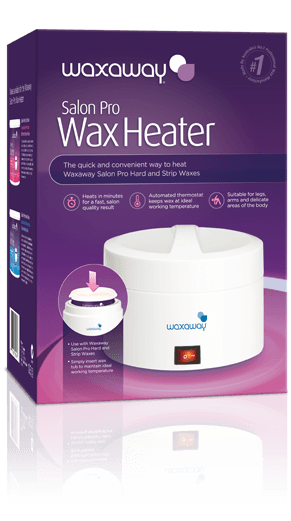 Waxaway’s complete range of salon quality waxing accessories ensures you have everything you need to achieve a silky smooth salon result. 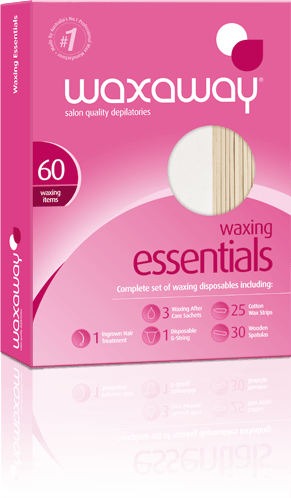 Waxaway’s complete set of waxing essentials for use with any Waxaway wax. 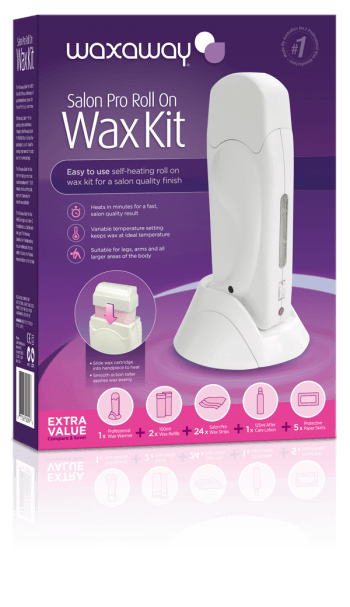 60 waxing items in one convenient box.